We're extremely happy with the end products delivered to us by Websolutions.ca. 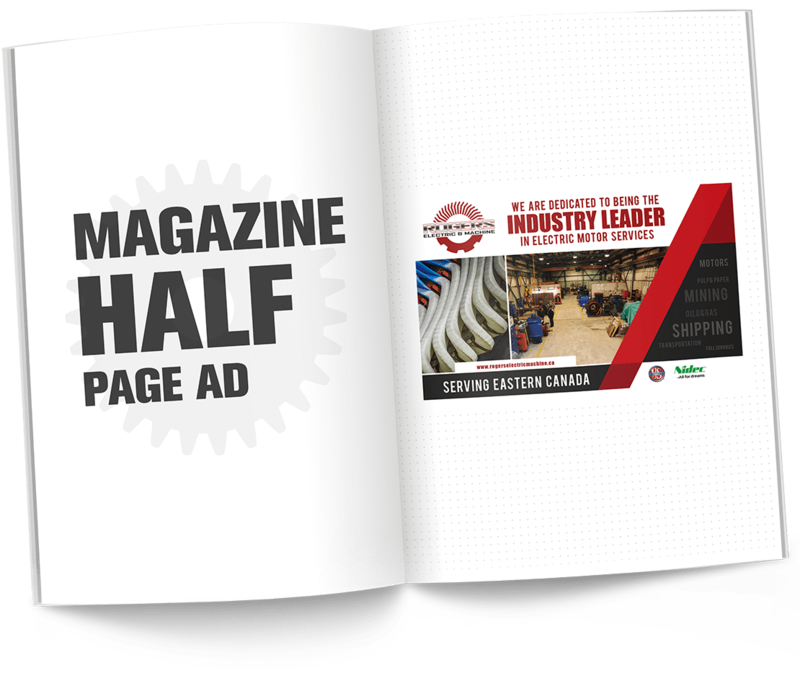 We had the pleasure of working with them on building two separate websites (www.rogerselectric.ca & www.rogersmachine.ca), custom-built IT solutions, multiple trade show booth designs, branding, print designs and online marketing campaigns. Their team really showed a deep understanding of our business and always delivered a high quality product. One of the pillars of our development process is understanding each new business, its goals, industry-related needs and competition. 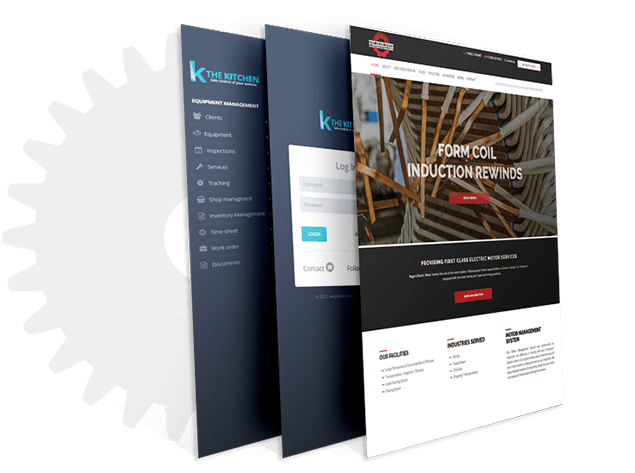 Rogers Electric & Machine needed (to name a few): two completely new responsive websites (backed by The Kitchen), a custom-built shop-management system, print designs, branding and a broad reach marketing campaign spanning multiple provinces - it just so happened we were up to the challenge. Evolving technologies translate to evolving needs. 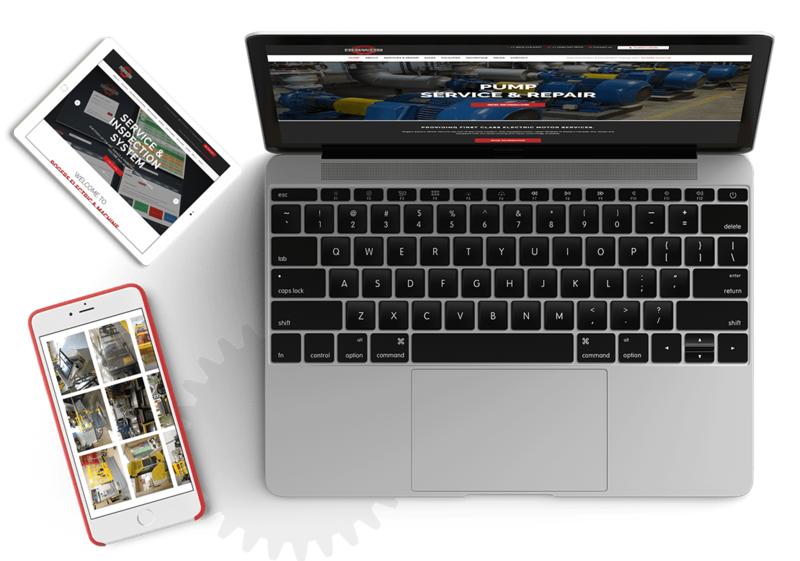 A complete redesign of their website was a pivotal step in establishing a firm online foothold as industry leaders in electric motor repair and as Eastern Canada's largest machinery and fabricating dealer. A responsive website meant new and returning customers could find what they needed - whatever device they were on. 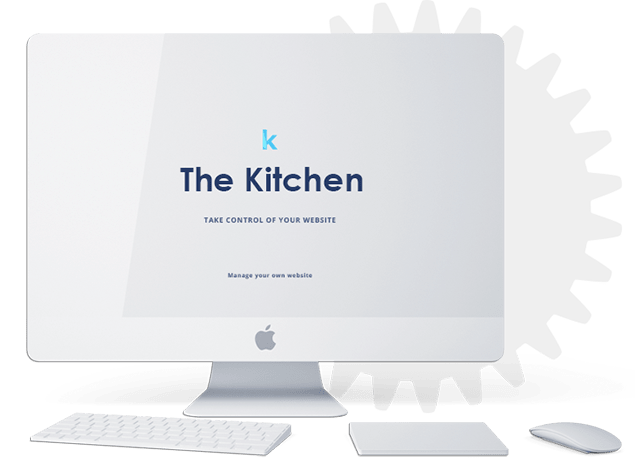 We built our own robust Content Management System (CMS) - The Kitchen - that allows you to take control of your own website. It allows Rogers Electric & Machine to easily update images, products and services...from any device. Update & manage your website at the office or on the go. A fully responsive interface allows for cross-device integration. User roles and privileges are easily managed, making it easy to control each team member's access level. Security is always on our mind. With The Kitchen, Rogers Electric & Machine's content is protected. We want your customers to find you - that's why we built SEO solutions directly in our Content Management System. Search engines will love you. 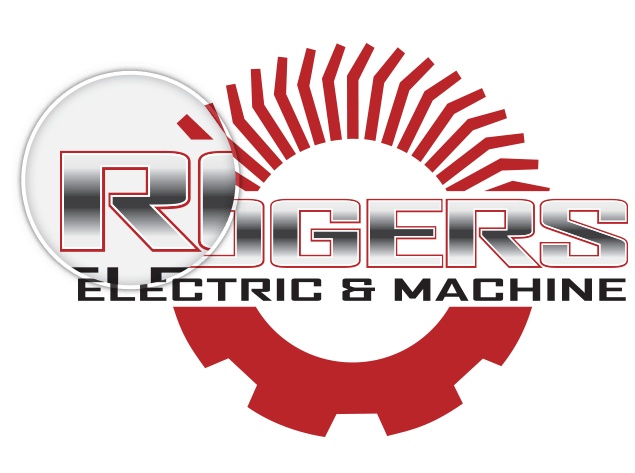 Our in-house design team worked with Rogers Electric & Machine to craft a beautiful logo that reflects the multiple aspects of their business. The top side showing the iconic shape of an electric motor while the bottom half shows the easily recognizable gear imagery, linking to their machinery roots. The red colour, repeated throughout their online & print material, pairs perfectly with the metallic finish to create a recognizable logo that will stand the test of time. 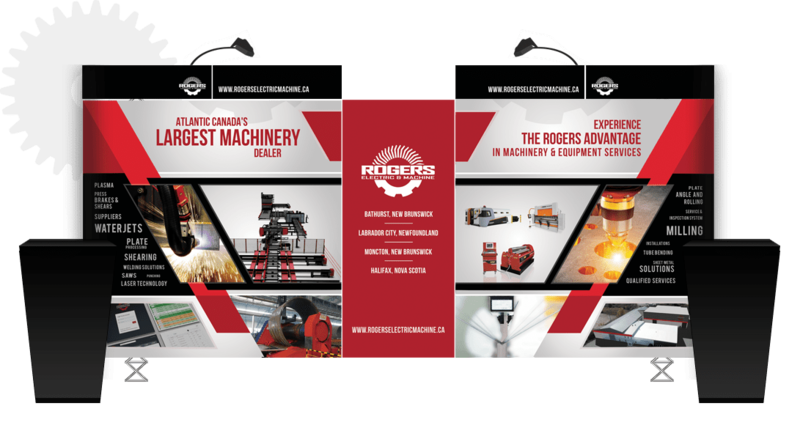 Banners, tradeshow booths, magazine ads, business cards, stickers, vehicle wraps, digital ad campaigns, PowerPoint presentations, calendars, and more; Rogers Electric & Machine's branding is backed by Websolutions.ca's team to create consistent online & offline marketing material.